In our two-part pilot, host Alec Dudson sets out to better understand the gender pay gap. This time, we're looking for solutions, so we've spoken to specialists from the likes of RBS, Buffer and The World Economic Forum to cover how you can tackle the issue on an individual level, as a small business owner, as a corporate entity and from policy level. You can find our interviewees here: Melanie Levick-Parkin, Heather Melville OBE, Hailley Griffis, Malin Persson, Imriel Morgan and Till Leopold. The Ladder is produced by Ben Ovington and Fuchsia Summerfield. It is mastered and soundtracked by Calvin Lanz. Recorded and mixed at University of Salford, we're indebted to the brilliant Simon Connor for helping to assemble our wonderful young team of audio experts. This episode is brought to you by Squarespace. If you need a website and want to get 20% off your first purchase with them, use the code INTERN at checkout. 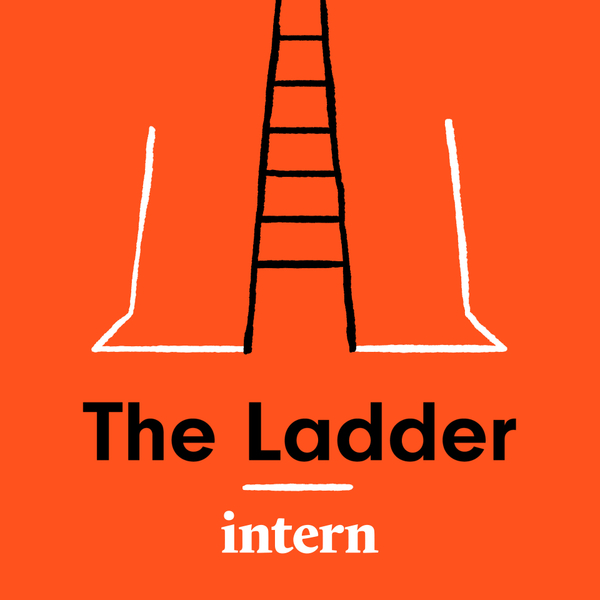 The Ladder is hosted by Podcast.co, a new Manchester-based start-up who we're delighted to be partnering with. With studio facilities, a hosting platform and heaps of advice on how to make a great podcast, they're a one-stop-shop for your journey into audio storytelling.